Somehow I went through my entire school career without knowing anything about Canadian history. I could tell you that our first Prime Minister was John A. Macdonald and that's honestly where my knowledge ended. I was disappointed with our country's lack of patriotism, even though I myself had none. I knew that I didn't want kids to say the same thing so I set out to create a resource guide that we could refer back to as we learned about Canadian history. 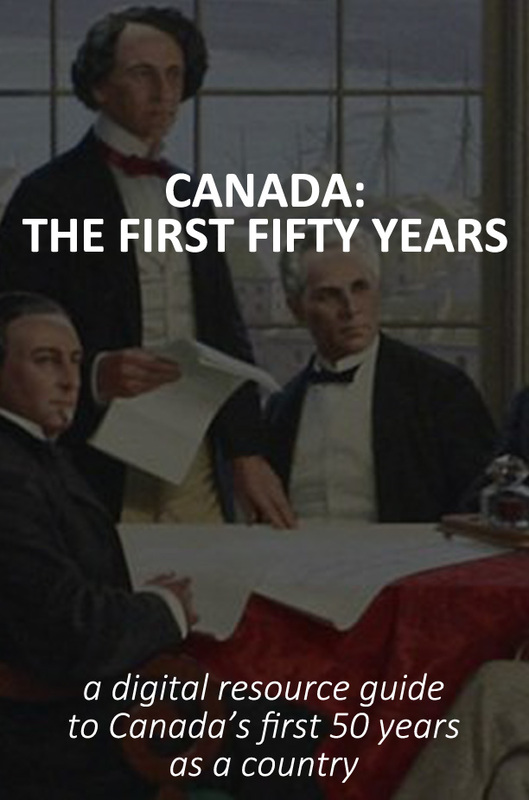 This digital resource guide gives an overview of Canada's first fifty years as a country - from July 1st, 1867 until June 30th, 1917. For each of the major events in Canadian history there are additional resources included including books, videos, and online resources. * and 50 other events and people! The guide will continue to be updated and added to as we discover additional resources.